Now is a great time to join the Athletic Boosters! 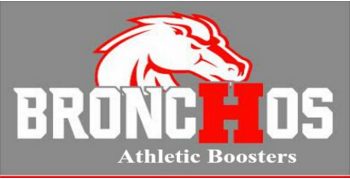 As an Athletic Booster you will work to support the athletes and programs at Holly Area Schools. Your volunteerism will help to purchase equipment, competition fees, scholarships for our Holly Athletic Programs. Together, we make a difference in the lives of the children in this community by fostering good sportsmanship and community relationships. It is a great time to be a Broncho supporter! How can you help? We do not need your money, but we do need your time. Concession stand and spiritwear sales are the largest fundraisers we have and we can not do it alone. If you are willing to help with opening, closing and working these events, we need you. If you have any background in event planning and want to help spearhead new fundraisers… we need you. New ideas? Join us and work with an amazing team of volunteers! Where to find us? Our meetings are an awesome start. We meet on the third Tuesday of each month in the Holly High School Teacher Lounge. You can also email Shannon Cole at shcole107@gmail.com or Joe Curtis at fnhjoecurtis@hotmail.com. 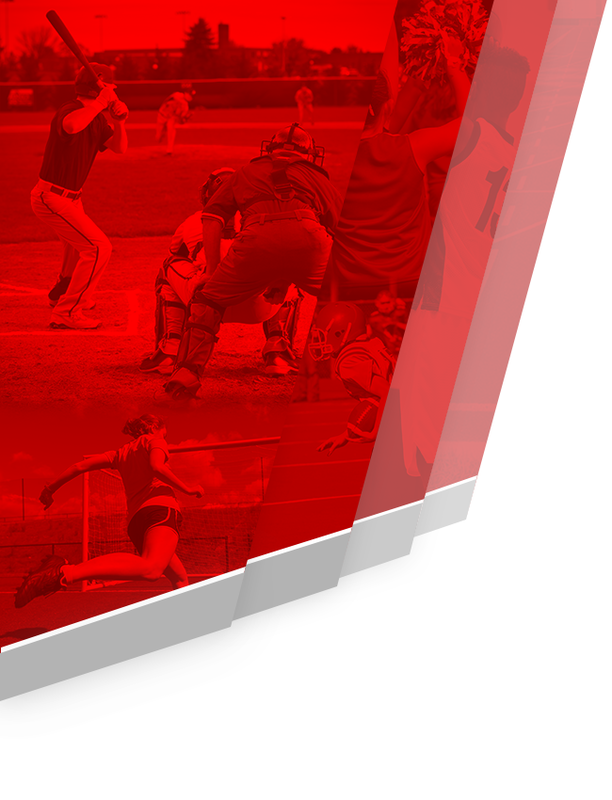 The Holly Athletic Boosters are a non-profit organization. 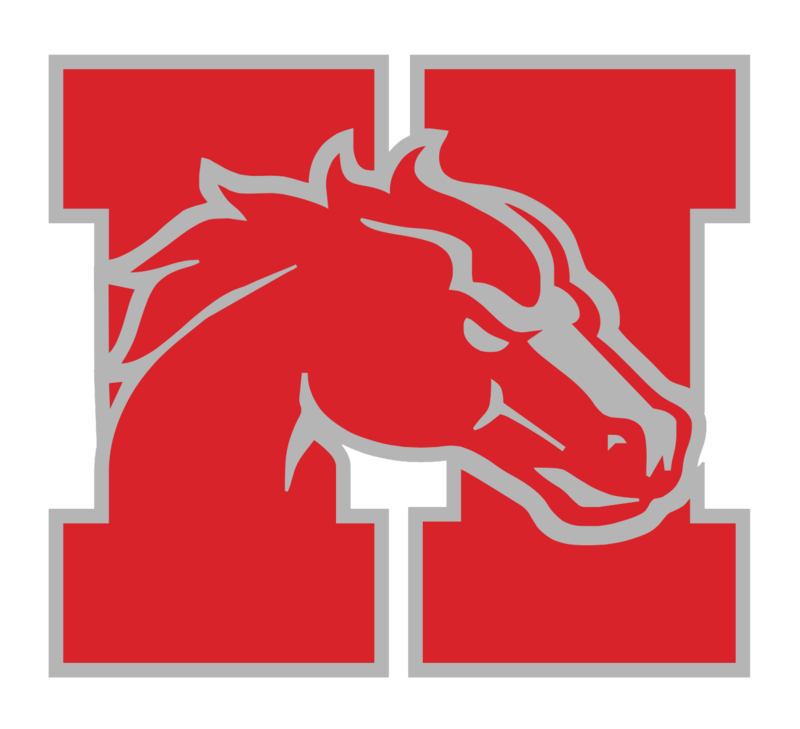 We support all Holly High School’s athletic programs in the form of scholarships to Holly Area Youth Assistance (HAYA), equipment and fees. 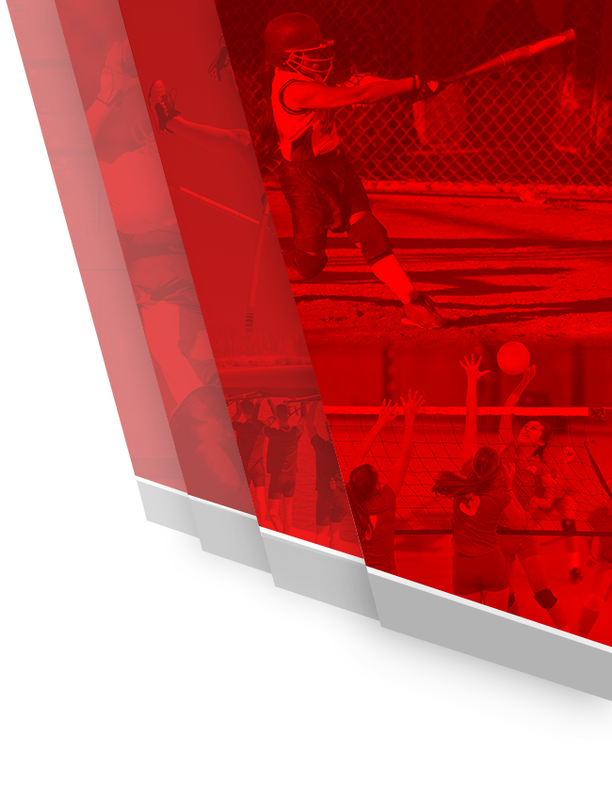 Funds are generated through concession stand sales, spirit wear sales, and the dedicated work of volunteers who believe in giving to our student athletes and helping to enhance their athletic programs. The Holly Athletic Boosters work to foster school spirit, good sportsmanship, volunteerism and a well rounded educational experience.